Order now and receive FREE SHIPPING on orders of $50 or more! 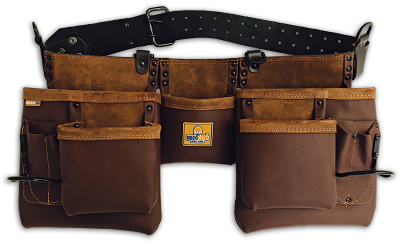 Our ready-made tool belts have more than enough space to carry all your essential tools. 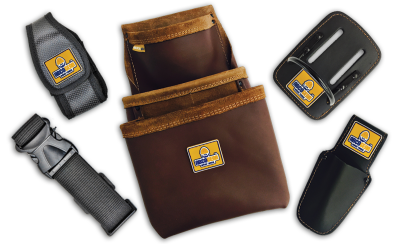 Choose from our wide selection of pouches, holders and belts to customize your own rig. Sign-up to receive exclusive offers and updates from ABCOGEAR.